Tarpon Lodge’s almost 100-year-old Pine Island setting still stuns with its Old Florida charms, and with a local, seasonal menu that’s always fresh. 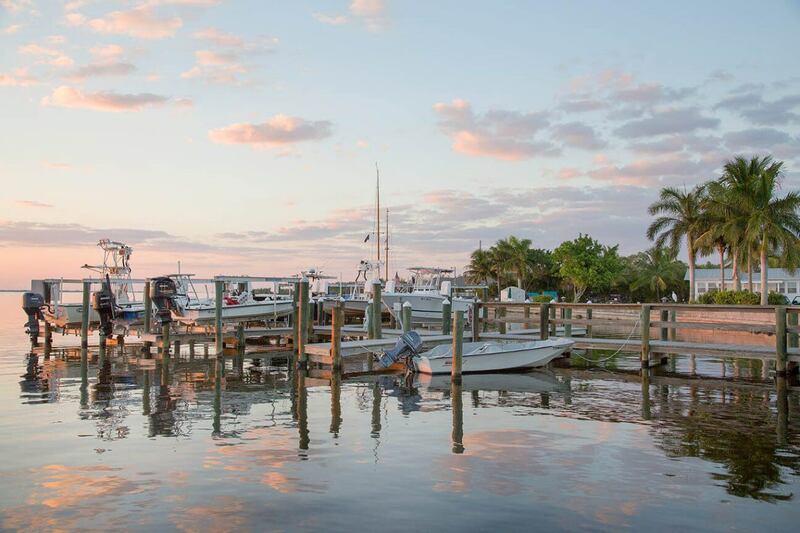 The genteel setting of Pine Island’s Tarpon Lodge calls to mind scenes of old Florida — gin and tonics on the porch, fresh fish on the menu, elegantly dressed diners looking up from their plates to catch the last rays of sunset. Which is exactly how co-owner Rob Wells wants visitors to feel. Traveling has always been one of the great joys of life. I’ve been blessed to be able to travel and have visited 15 countries and 31 states so far. I’ve seen spectacular vistas, breath taking mountain ranges, sugar sand beaches and turquoise waters. But when someone asks me where my happy place, I always tell them it’s Pine Island and Cabbage Key without any hesitation. Don’t get me wrong I love Florida and traveling the world but there’s something that always brings me back to Pine Island and Cabbage Key. Tarpon Lodge is known for its old Florida charm, the lodge dating back to 1926, and its choice waterfront location. But it now offers a monthly wine dinner as well that features a multicourse meal prepared by the able kitchen team of Albert Keijl, Cindy Arcurio and Christopher Fox. Wines are paired with each course and a winemaker or winery owner is on hand to speak about the wine. 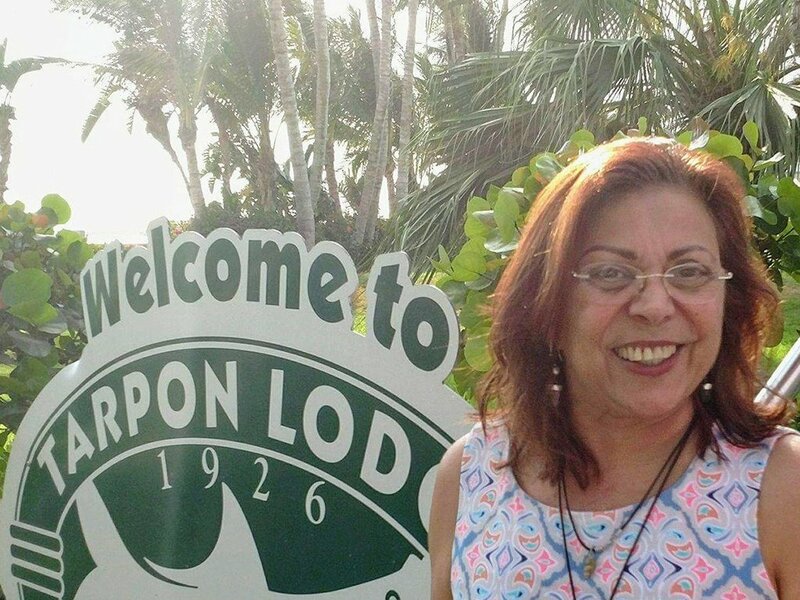 Enjoy our video showcasing Tarpon Lodge and the surrounding areas. 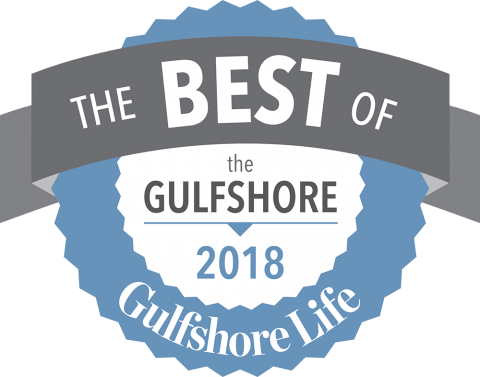 There are so many reasons to visit Florida’s lower Gulf Coast — all those beaches, the calm, warm water, the sailing, power boating, kayaking, diving, SUPing…. But hey, my linebacker legs don’t do well on SUPs. No, all those things are well and good, but I come here for one reason: to fish. Driving onto Pine Island is like stepping back in time to Old Florida. 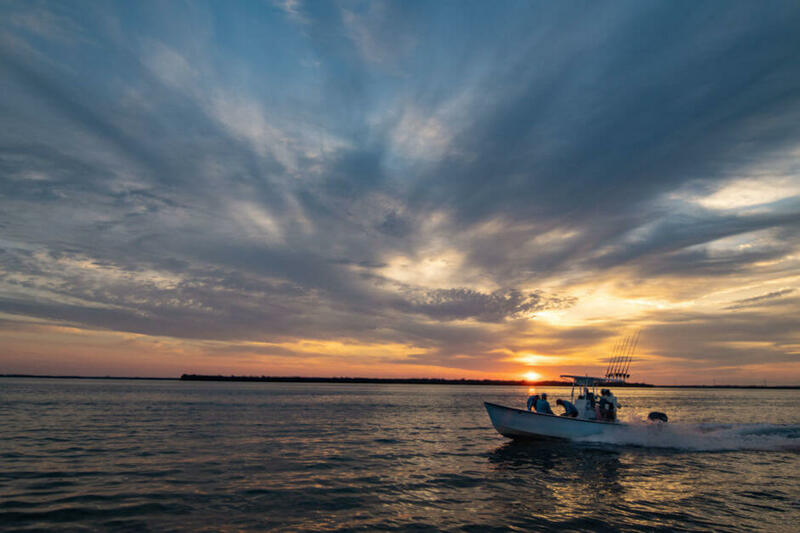 There’s still just one way on and one way off this largest of Florida’s barrier islands, passing through the tiny fishing hamlet of Matlacha with its funky shops, galleries, and open air bars, then over a draw bridge – affectionately nicknamed “The World’s Fishingest Bridge”. If you sail in on your yacht, you might never know you’re just a stone’s throw from the bustling coastal city of Ft. Myers, but the rest of us will navigate the bustling traffic over bridges, causeways, and through Cape Coral to get here. That’s OK, the better to appreciate the slower pace. We were on our way to Tarpon Lodge, Pine Island, one of the last remaining Florida-style sportsmen lodges in this part of southwest Florida. And as we headed north on the island’s one main road, I had the feeling I’d been here before, with fleeting memories and treasured photographs of my grandfather on his annual fishing trips to Florida coming back to me. Pine Island is 18 miles long from Bokeelia at the north end to St. James City at the southern end, and just 2 miles wide, and is close to Sanibel and Captiva Islands as the crow flies. 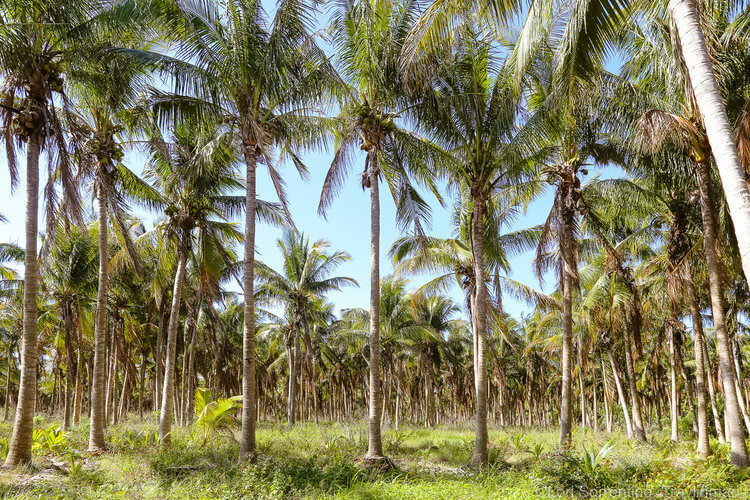 We drove miles of mango orchards and palm tree nurseries before arriving at Tarpon Lodge just after lunch. We were guests of Tarpon Lodge during our stay, however as always, all opinions are ours alone based on first hand experience. Whether you’re looking for a one night getaway or a week long retreat from reality, Tarpon Lodge and Cabbage Key make for the perfect vacation location, and they’re just minutes away. Anytime you go on vacation, you’ll need to make sure you enjoy as many activities as possible – you’ll be back at work soon enough, and you’ll want to have made good memories when you had the chance. 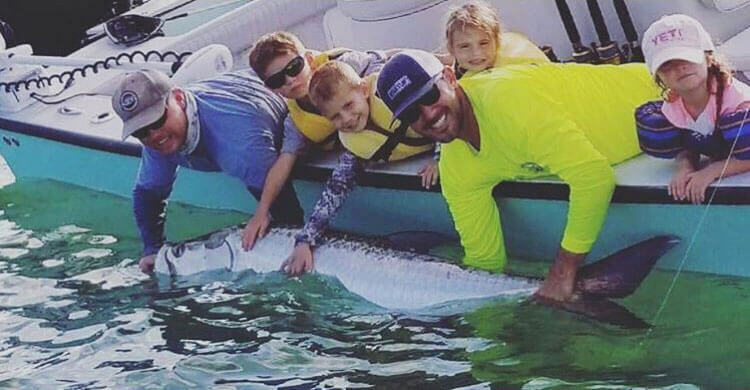 And while there are certainly plenty of things to do at Tarpon Lodge, we like to encourage our guests to spend at least one morning or evening introducing your children to fishing. Fishing is a positive and fun way to spend a few hours, at it becomes a healthy, lifelong hobby for many. But if you want your child to enjoy fishing, you’ll want to make sure their first trip is a good one and that you catch plenty of fish in the process.